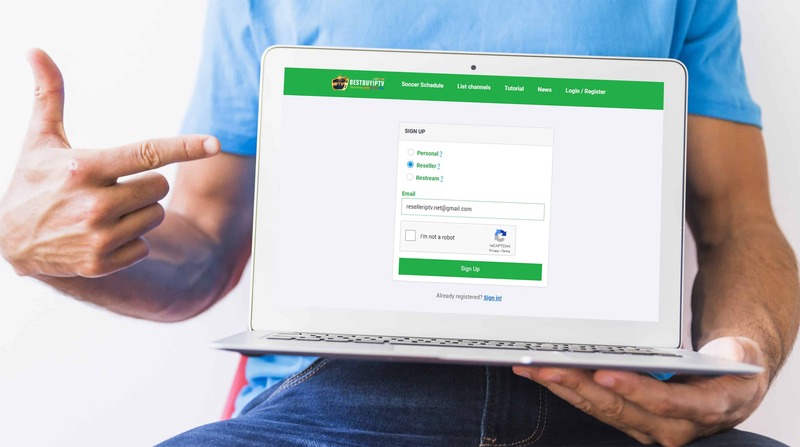 To register as Reseller, you need to provide your email only. 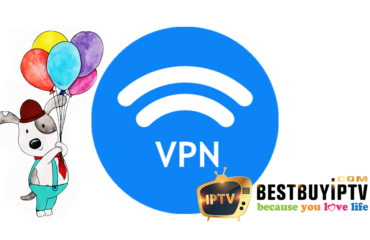 You will immediately receive an email with username and password to login on BestbuyIPTV.store, but for now, you still can not log in yet, please contact us and provide your email to activate your account. 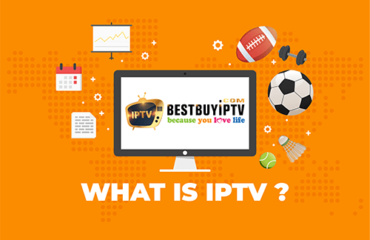 Note: If you are already a BestbuyIPTV reseller after register, please contact us and provide the email you use to register and your reseller username. I will help you tie your old account with the new one. No worries about credit on the old account and all the data of customers, everything is still the same. After your account is activated, you can log in and see Bestbuyiptv.store interface. With the new web, we provide some new feature: report channel, request channel and manage your payment, change your client’s packages. 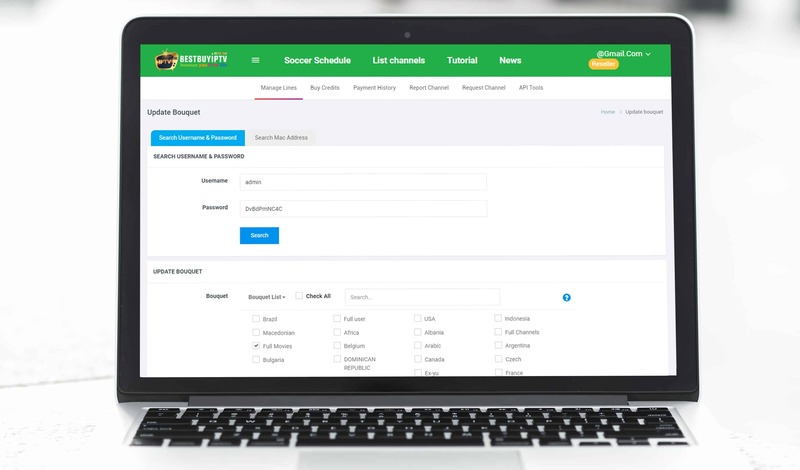 Before changing package for your clients, please make sure you already created an account for your client on xtream code reseller panel (you will see the detail about reseller on the second email). Click on bouquet section you will see many packages you can choose the package as your client wish. Click Submit then it has done. You client bouquet list will be changed immediately. 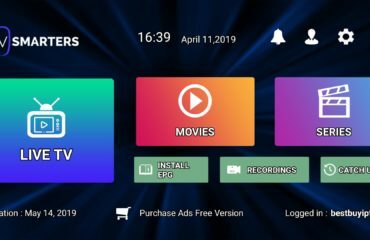 Full user package has full channels and full VODs, “Full channels” means full live channels without VOD, if you choose “Full Movie” you will get the list with VOD and series only. It is very very easy. We have the largest range of accepted payment options. You can pay for us by Skrill, Paypal, Bitcoin, Bank transfer or credit card. Please pay for us with USD. Minimum to become a reseller is 200 USD, credit does not expire at all you can keep credit until you sell all. 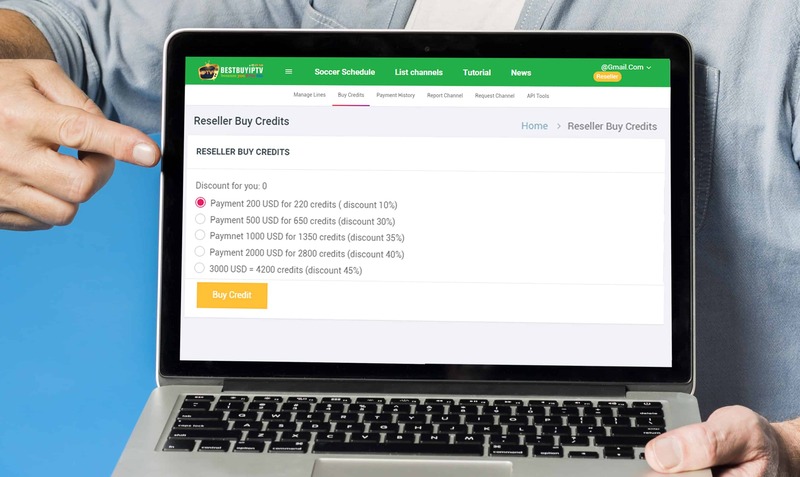 Notice: Smallest bill for the reseller account is 200 USD and as a reseller, you can keep credits unlimited time until when you sell them all. Skype: live:bestbuyiptv.com This is the best way to contact us.